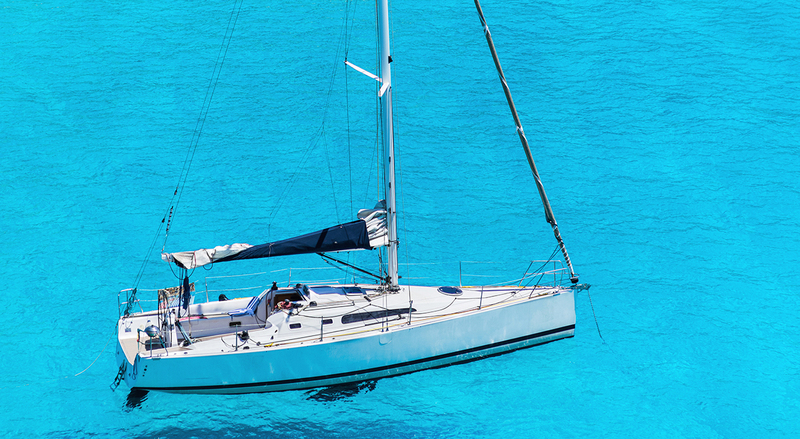 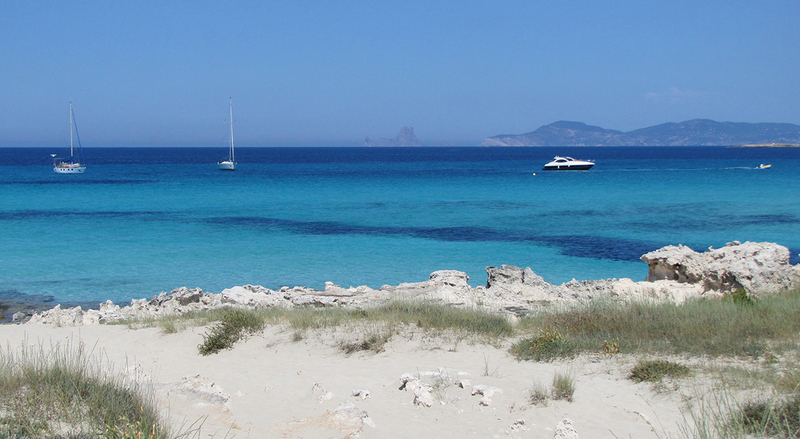 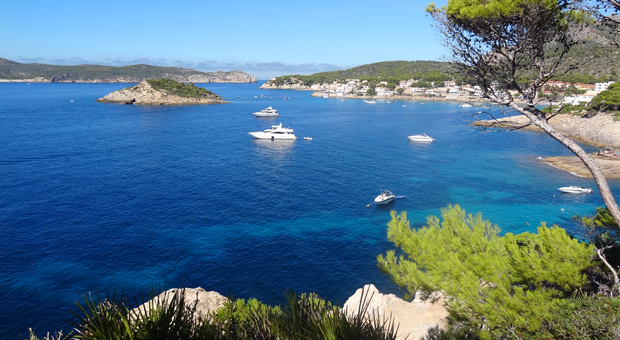 The Balearic Islands – Mallorca, Menorca, Ibiza and Formentera – lie in the azure Mediterranean and boast of some of the most spectacular beaches, beautiful scenery and charming towns in the world. 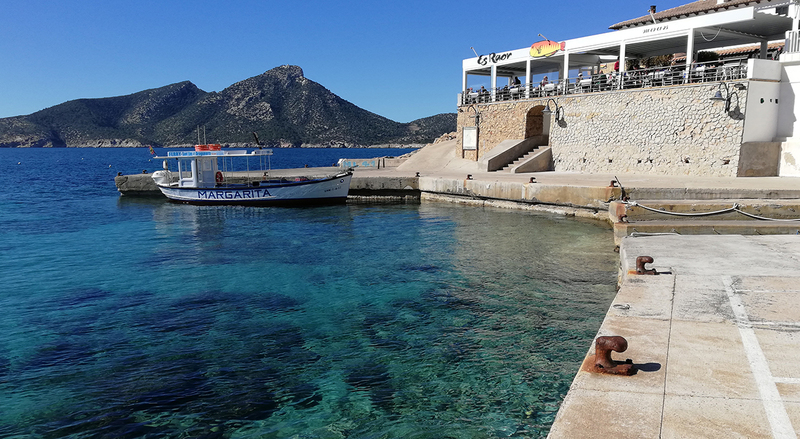 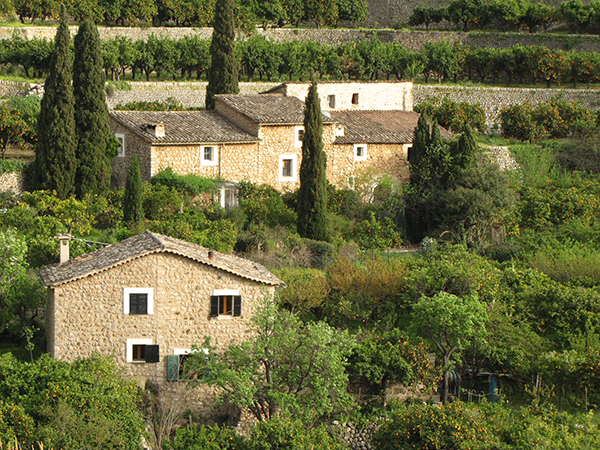 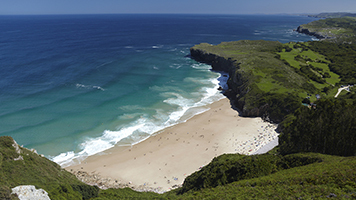 A paradise for hiking, cycling, sailing and water sports, Mallorca is like a microcontinent with mountainous areas, agricultural plains and some 345 miles of coast. 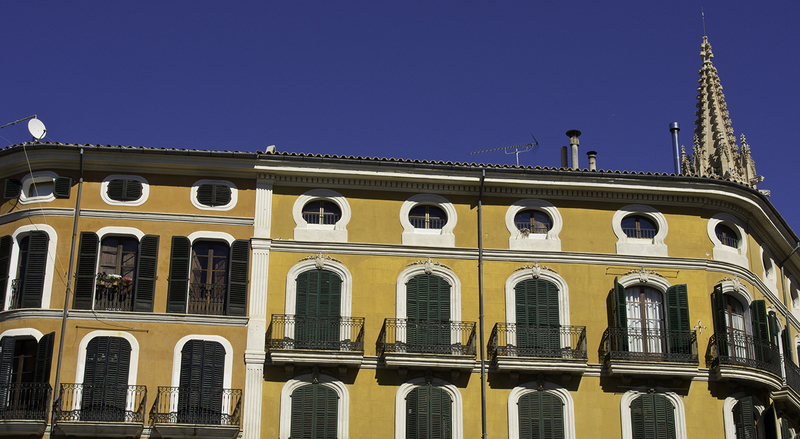 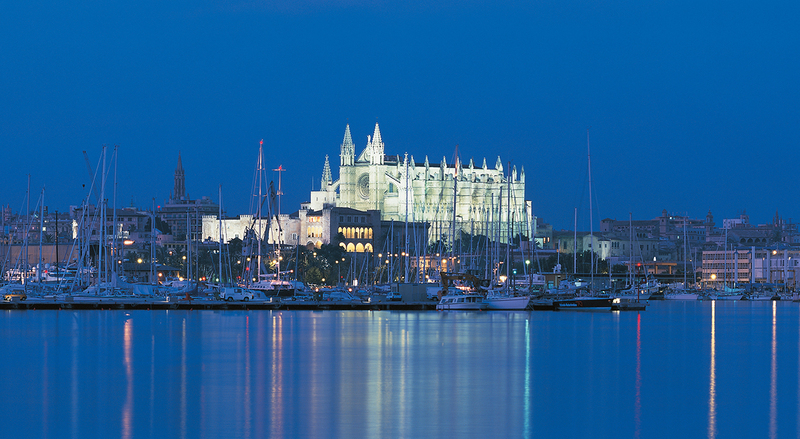 The capital city Palma has a rich history from the Romans to the Moors and the Christian reconquest. 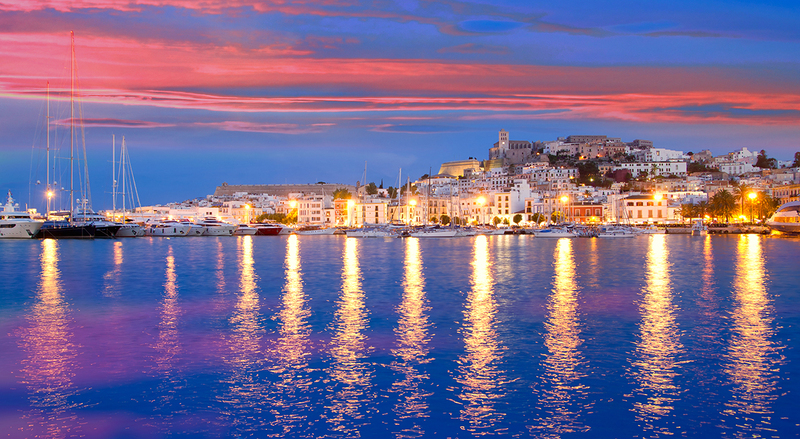 It was also major hub for maritime trade in the western Mediterranean and had one of Spain’s most flourishing Jewish communities. 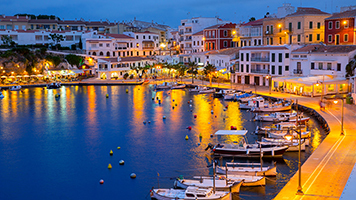 Menorca is known for its pristine coves and laidback lifestyle while Ibiza is internationally famous for beach-clubbing and nightclubbing. 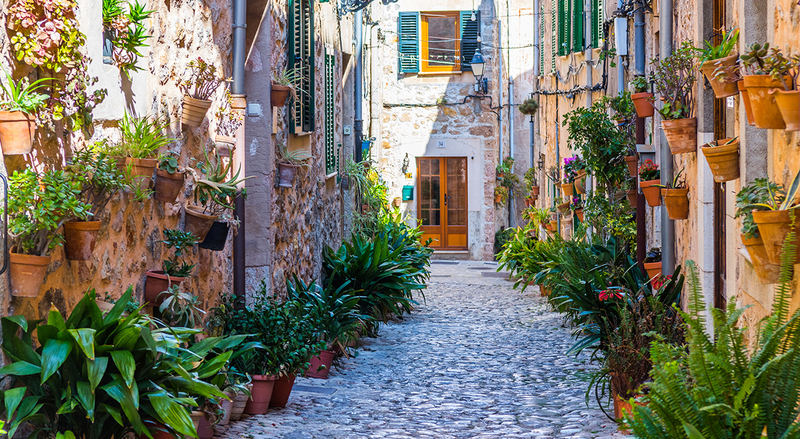 Island cuisine with organically grown vegetables, local olive oil, seafood stews and cheese, sobrasada and local wine is extraordinary! 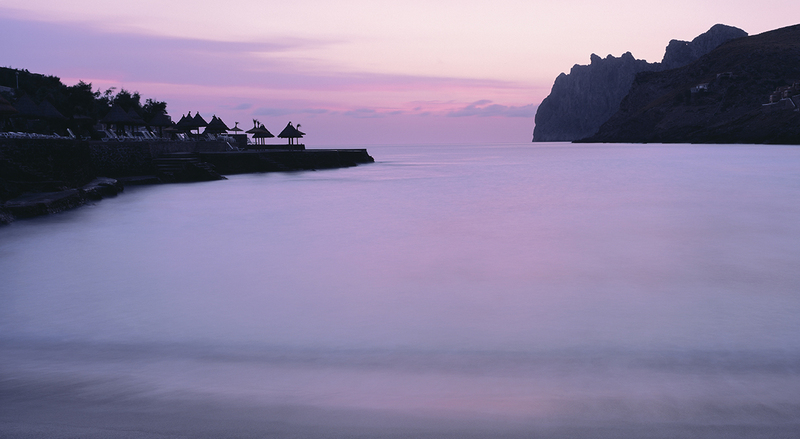 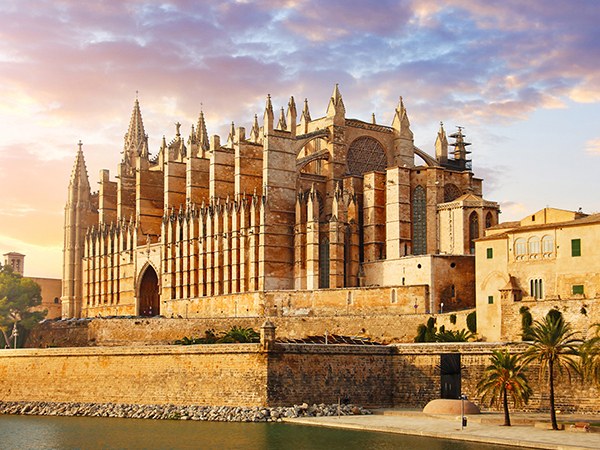 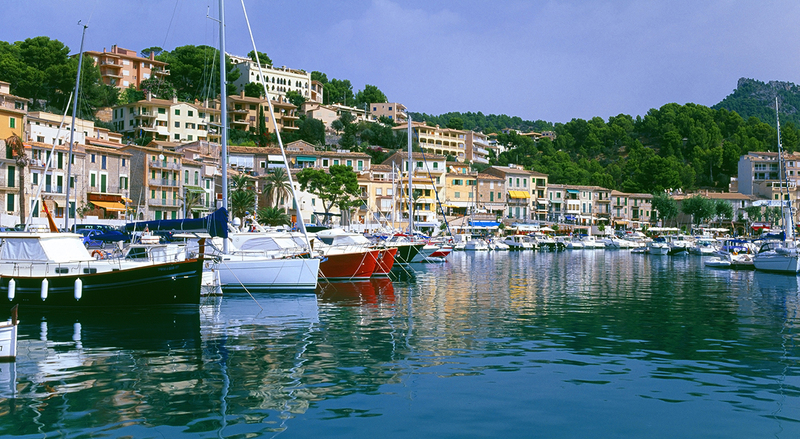 Our Balearics discovery starts with your arrival in Palma. 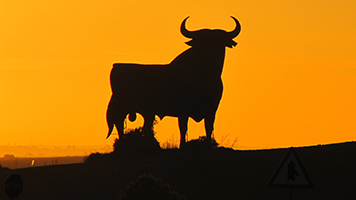 We will make all your arrangements and handle your transport. 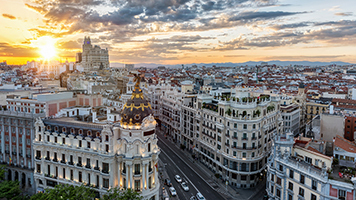 « Madrid, Spain’s Heart and Soul!